The Higher Learning Commission voted on May 1, 2017 to continue the accreditation of Union Institute & University. “I am pleased to report that the Higher Learning Commission has reaffirmed the accreditation of Union Institute & University which we have maintained since 1985. This is a testament to the dedication of our faculty and staff who continue to live the mission of the university,” said Roger H. Sublett, Ph.D., president, Union Institute & University. 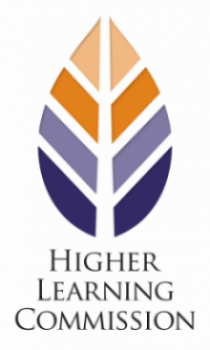 The Higher Learning Commission (HLC) is the largest regional accrediting agency recognized by the U.S. Department of Education. It is an independent corporation that was founded in 1895 as one of six regional institutional accreditors in the United States. The HLC accredits degree-granting postsecondary educational institutions in the North Central region, which includes 19 states. The accreditation process is stringent. The standard of quality by which the HLC determines whether an institution merits accreditation or reaffirmation of accreditation is based on five criteria, including mission, institutional effectiveness, teaching and assessment of student learning. Union was founded in 1964 and gained initial regional accreditation from HLC (then The North Central Association) in 1985. Currently, UI&U offers the B.S. degree in a variety of majors both online and from the academic centers in Cincinnati, Ohio; Hollywood, Florida; Los Angeles and Sacramento, California; and Brattleboro, Vermont. The B.S. program also offers on-site course delivery in certain majors. A B.A. major in Psychology is also offered as a fully online model available to students across the country. Master’s degree offerings include three fully online programs: the Master of Arts, the Master of Science in Organizational Leadership and the Master of Science in Healthcare Leadership, as well as a low-residency Master of Arts with a major in Clinical Mental Health Counseling (residencies held at the Ohio and Vermont centers). Union’s Ph.D. in Interdisciplinary Studies offers majors in Educational Studies, Ethical & Creative Leadership, Public Policy & Social Change, and Humanities & Culture (with brief residencies in Cincinnati).  Learn more about Union and its many degree programs by clicking below!